An hospital stay can be expensive and it is not comprehensively covered by the statutory health insurance scheme. Our supplementary health insurance HOSPITAL HEALTH offers you the benefits of health insurance protection that covers all the additional costs of inpatient hospitalization. With DKV Luxembourg you can fully concentrate on your recovery! The transport to the hospital by ambulance is very costly. Additional services, such as treatment by the chief physician, rooming-in for parents during the hospitalization of children or costs for telephone connection and TV rental are not covered by the statutory health insurance scheme. With our supplementary health insurance HOSPITAL HEALTH, we offer you many additional services, including a daily hospital benefit of 30 €. We protect you from unnecessarily high expenses and enable you to fill in the gaps of the conventional insurance coverage. health insurance coverage, which covers all additional costs incurred by inpatient hospitalization.  a comprehensive insurance coverage during inpatient hospitalization. you live or work in Luxembourg and are a member of a statutory health insurance scheme. Optimal protection with meaningful supplements from DKV Luxembourg! 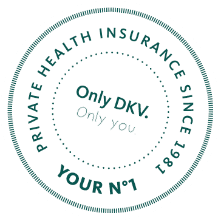 DKV Luxembourg offers supplementary health insurance individually tailored to your needs. A meaningful complement to our supplementary health insurance HOSPITAL HEALTH is our premium product BEST CARE PREMIUM. This insurance guarantees you quick help in case of serious and life-threatening illnesses and allows you to make an appointment with a specialist within five business days. You would like an additional daily hospital benefit? Our daily hospital benefit insurance HOSPITAL PLUS is your best choice!